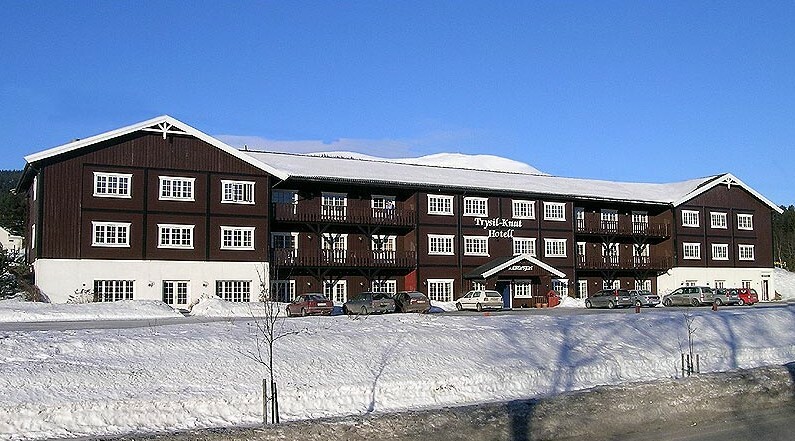 Trysil Knut Hotel is a well run traditional Norwegian hotel just a couple of hundred yards from the shopping centre in Trysil centre. 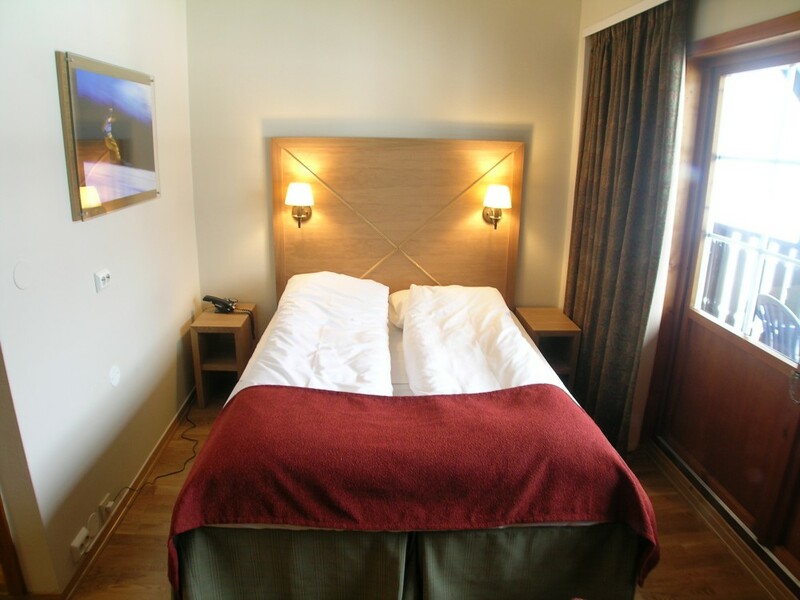 The bedrooms are all large and well appointed with ensuite bathrooms, flat screen televisions and Wi-Fi. 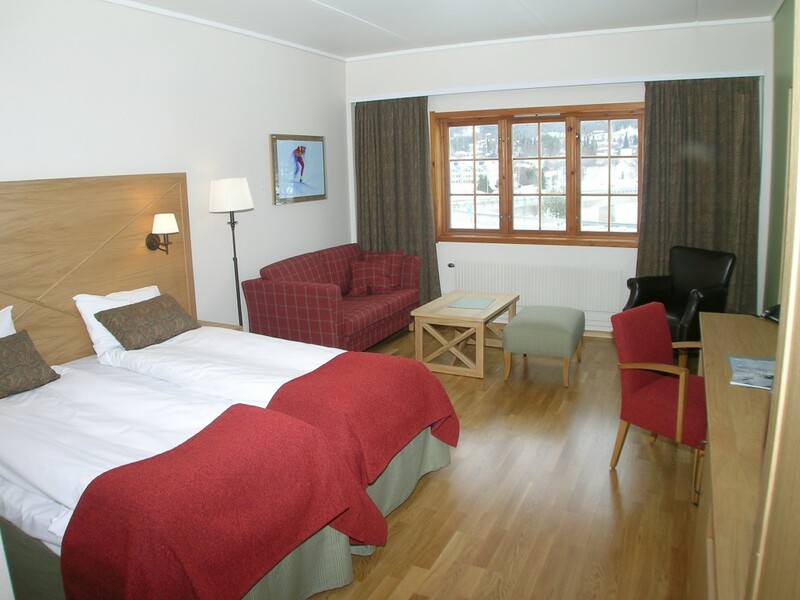 The hotel also offers 1 and 2 bedroom apartments. Some 2 bedroom apartments can be adjoined to a third bedroom to create a 3 bedroom apartment for larger families. 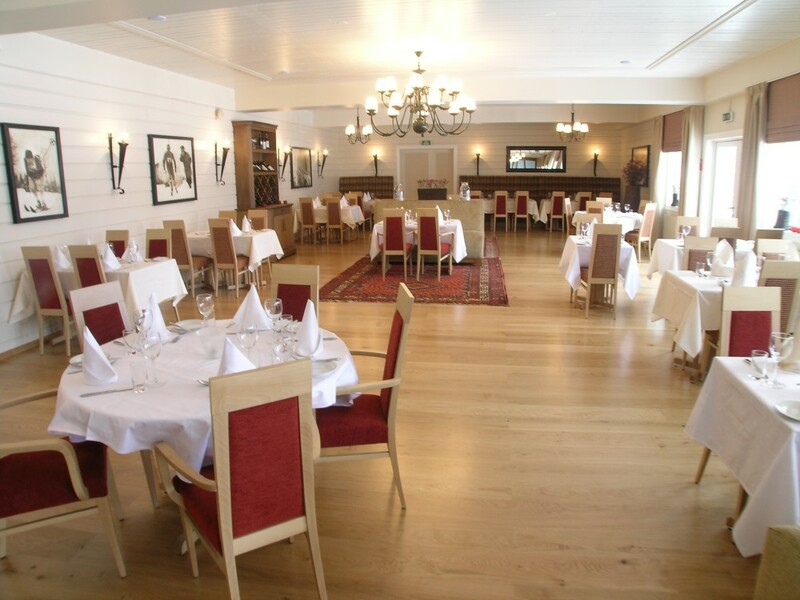 The hotel is offered on a bed and breakfast basis. 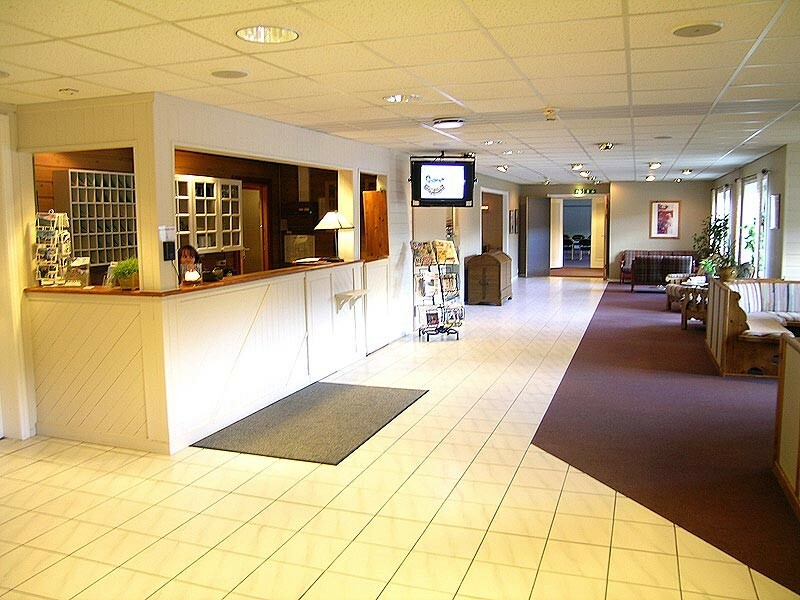 There are tea and coffee making facilities in the lounge area. 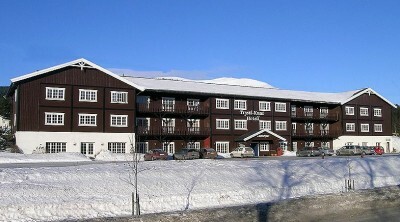 The hotel also houses the fascinating Trysil Ski Museum.